Many of our cats go outside for large proportions of time and live a secret life! This means we can never be 100% sure what they are up to, or whom they are coming into contact with. Sadly not all cats are vaccinated, and there are many strays that do carry infectious diseases. It is therefore vital to ensure your cat is vaccinated, ideally before you start letting them go outside. When kittens are born, they are initially protected from certain infections by their mother’s milk, but this protection only lasts for a few weeks. You should therefore start vaccinations for your cat from eight weeks of age. This starts with a course of two injections, three to four weeks apart, followed by yearly booster vaccinations. There are several fatal diseases that you can vaccinate against, so making sure that your cat has had all of the necessary vaccinations and boosters is vital. This is a must have vaccination for your cat and protects them against this severe and often fatal infection, caused by the feline parvovirus. The disease is spread by direct faecal-oral contact. The virus can survive for long periods of time and is resistant to many disinfectants. Feline infectious enteritis attacks the cells of the gut and bone marrow, causing severe diarrhoea and compromised immunity, leaving the cat lethargic, severely dehydrated and vulnerable to infection. Feline infectious enteritis often proves fatal to kittens. Cat flu is another common feline disease that although life threatening, can be completely vaccinated against. Cat flu can be caused by two viruses; feline herpesvirus (FHV-1) and feline calicivirus (FCV) which affects the upper respiratory tract and manifests itself much like human flu. 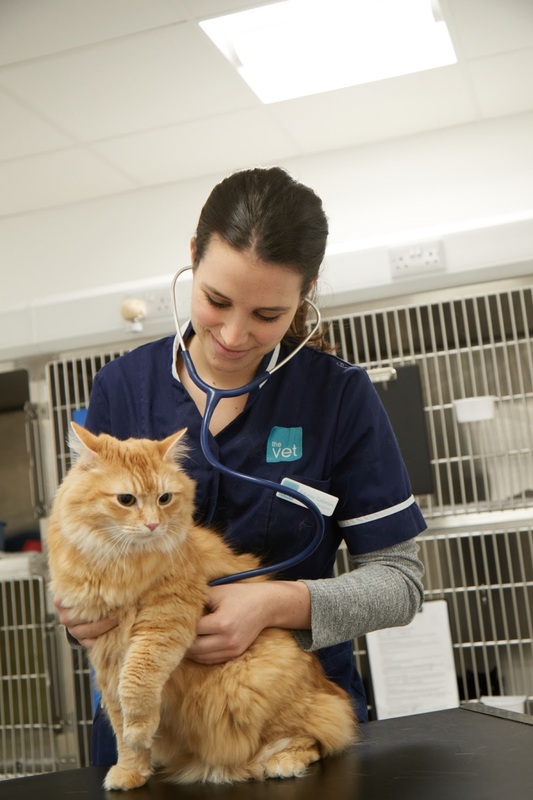 Although in some cases the disease is manageable with supportive care, it can leave your cat with on-going issues and recurrent flare ups are common, so we highly advise vaccinating your cat against this disease. Feline leukaemia is a retrovirus transferred from cat to cat via saliva or bites. It attacks the bone marrow causing leukaemia and immunosuppression, leaving cats vulnerable to other infections. If your cat goes outside they are at risk of coming into contact with others cats and potentially those with the disease, so get them vaccinated. With so many diseases that your cat can be vaccinated against, we encourage routine cat vaccines with The Vet every year. The cost of treating many of these diseases if your cat contracts them, can spiral well into the hundreds, whereas boosters every year cost as little as £24.99 and will protect your feline from these potentially fatal or scaring diseases. If you have any questions about your cat and the vaccinations that they should have or are concerned that they might have one of the viruses mentioned, then talk to your team at The Vet today.